The Prestashop verification popup offers the age verification of the visitors on your Prestashop store. This is an extremely important extension to have if your store has some explicit content that is allowed to be viewed only by adults. 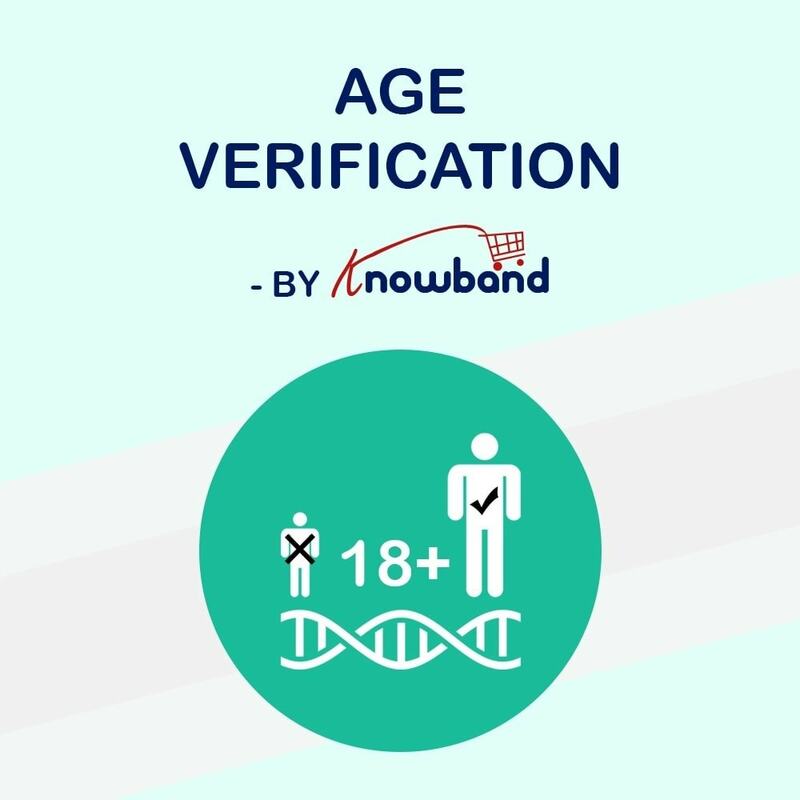 The age verify Prestashop addon will present a screen where the user will be prompted to agree to terms and conditions of the website and verify that he/she is above the certain age restriction. You may configure the look and feel of the Prestashop verification popup being shown to the user from the backend panel. The Prestashop age verification popup is easy to install and configure, no technical knowledge is required. The age verify Prestashop module works with any theme and in case a problem occurs, our “Superhero Certified” customer support team is there to sail you off out the issue. The age verification Prestashop addon allows the admin to set the minimum age to be able to access the website. The Prestashop age verification module offers the admin to set which CMS page content to show as age verification terms and condition. Admin can show the custom image in the Prestashop verification popup. Admin can show a short note for customers in the Prestashop 18+ verification module. Admin can configure buttons color and background color of the Prestashop verification popup using color picker tool, no technical knowledge is required. Admin can change the text color from the backend of the popup 18+ Prestashop addon. If your website contains explicit contents or you sell tobacco, alcohol or other such types of products or you have something that is only for certain age group then you must need to validate the age of your store visitors. The age verify Prestashop module configure it to as per your theme design without changes in code. The age verification Prestashop addon Works with any theme. Color picker tools to change text and button color of the Prestashop age verification addon easily. The admin can add a custom image for the Prestashop 18+ verification module. Admin can set the opacity of background of the Prestashop verification popup easily. The popup 18+ Prestashop module allows the admin to show/hide DOB. The Prestashop plugin offers the admin to show/hide note for customers. Show/hide terms and condition link of the age verify Prestashop module. The age verification Prestashop addon has the option to add custom CSS and JS. The Prestashop plugin is SSL compatible. The Prestashop age verification module is multi-store compatible.